We build your favorite model aircraft & fly it the first time. You want to have a special Model Aircraft, but you don't have enough time, patienc or skills to build it on your own? Here you are right! You get fulfillment: We consult you with the best options, we build the model aeroplane as you wish, we do the setup and we do the maiden flight. Our constructor is flight instructor Marco. Perfection and precision are very important to him. So he has already completed numerous projects successfully. The construction works can be very complex regarding richness of detail. So it is very important to set the budget and talk about the components and the execution of construction work. After the construction Marco does the setup, the maiden flight and of course a demonstration flight with the customer. 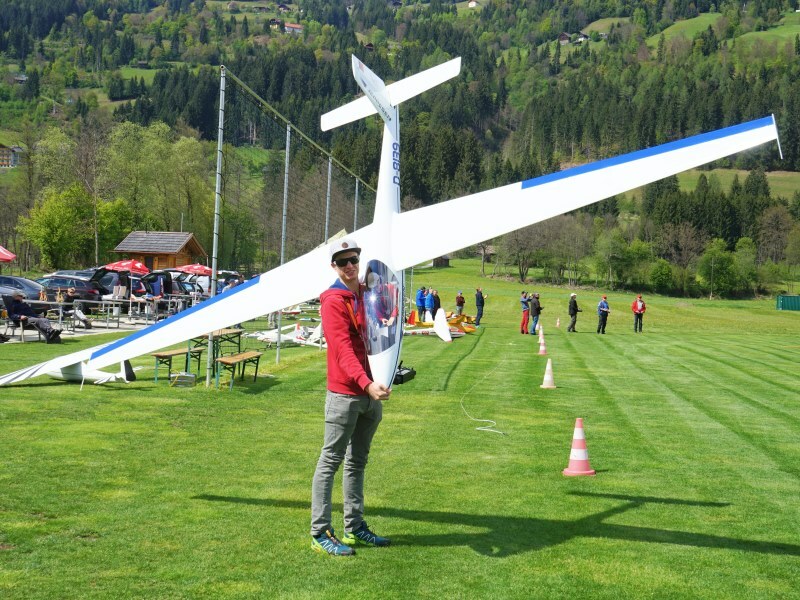 You could combine the taking over of your new model aircraft with a short break to the Hotel Glocknerhof. During your holidays at the Glocknerhof you can also take courses at flight instructor Marco. So you could learn to fly your new plane during your vacation. Book "Private flying lessons". 1. You decide on a model aeroplane of your choice. 2. We talk about scope of work and preferred components. 3. We discuss details and you receive an estimate of costs. 4. If it is OK, we order all required parts (prepayment necessary). 5. We build the model and keep you up with the progress of construciton work (email, pictures). 6. 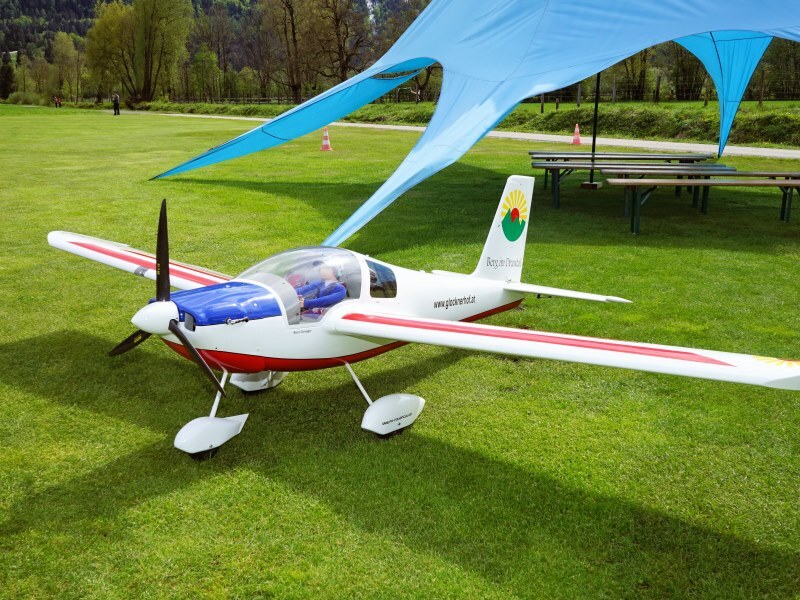 We complete the model aircraft and do the setup and the maiden flight. 7. 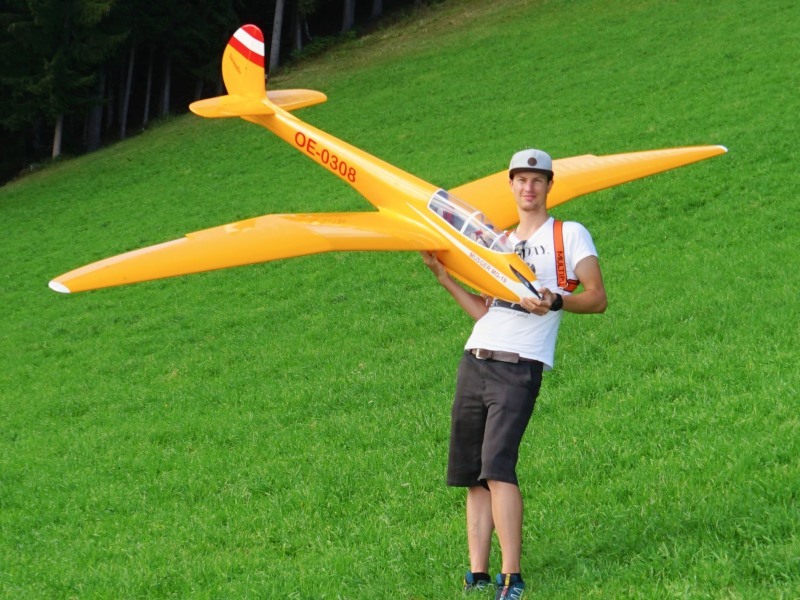 You spend your holidays at the Hotel Glocknerhof and take over your new model airplane. It is also possible to take "private flight lessons" with your new Model aeroplane. You want to learn, how to build and repair your own Model Aircraft? We offer 5-day-workshops. You learn everything you need to know. Here is more information about Model Aircraft Building Workshop.